FREE guidance & support with job searching & CV writing for families & young people looking for work, training, volunteering opportunities, apprenticeships or short courses. 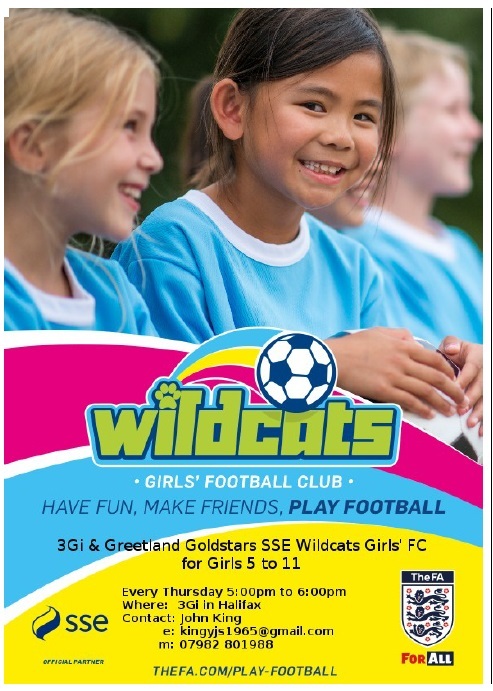 Every Monday – 1:00pm to 3:00pm at Elland Children’s Centre, Boxhall Road. 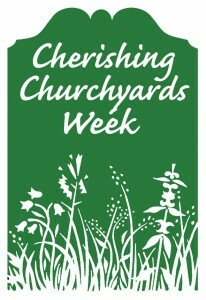 Go along for a cup of tea and a chat or call Elland Children’s Centre on 01422 266197 for more information. This entry was posted in Elland, Get Involved / Have Your Say and tagged calderdale, Elland, Elland Children’s Centre, Employment, Employment Support, Get Involved, NHP Sure Start Children's Centres, Work Club. Have you considered reviewing your energy provider? Have you thought about switching your energy provider, but not found the time to do it? 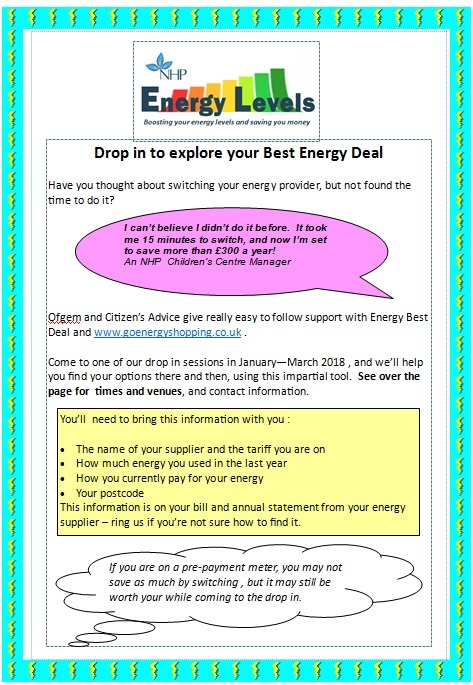 Ofgem and Calderdale Citizen’s Advice give really easy to follow support with Energy Best Deal and www.goenergyshopping.co.uk. Come to one of our drop in sessions in March 2018 (see below for dates and venues), and we’ll help you find your options there and then, using an impartial tool. This information is on your bill and annual statement from your energy supplier – ring us if you’re not sure how to find it. If you are on a pre-payment meter, you may not save as much by switching , but it may still be worth your while coming to the drop in. This entry was posted in Brighouse, Elland, Energy Levels, Get Involved / Have Your Say, Greetland & Stainland, Hipperholme & Lightcliffe, Mar, Rastrick and tagged CAB, calderdale, Citizens Advice Bureau, Get Involved, Ofgem, Winter. Wednesday 17 January 2018, 6.30pm arrival for 7pm start. This entry was posted in Brighouse, Get Involved / Have Your Say, Jan and tagged Brighouse Sixth Form College, calderdale, Calderdale Council, Get Involved, Have your Say, Ward Forum, West Yorkshire Police. FREE Soup and Sandwich evening at Southgate Methodist Church – Tonight! The Soup and Sandwich evening is open to anybody in the community (Elland & District) who are on their own (or couples who feel socially isolated ) and who wish to come for food, warmth, company and conversation are very welcome. The project is also open to anybody (Singles or couples) who are unable to provide food for themselves. 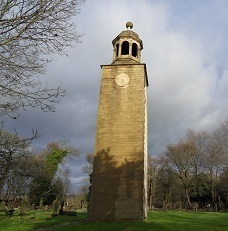 This entry was posted in Elland, Get Involved / Have Your Say, Nov and tagged calderdale, Elland, food, FREE, FREE Events, Get Involved, November, Operation Christian Welcome, Southgate Methodist Church. You are never too young to enjoy a good old treasure hunt and picnic. 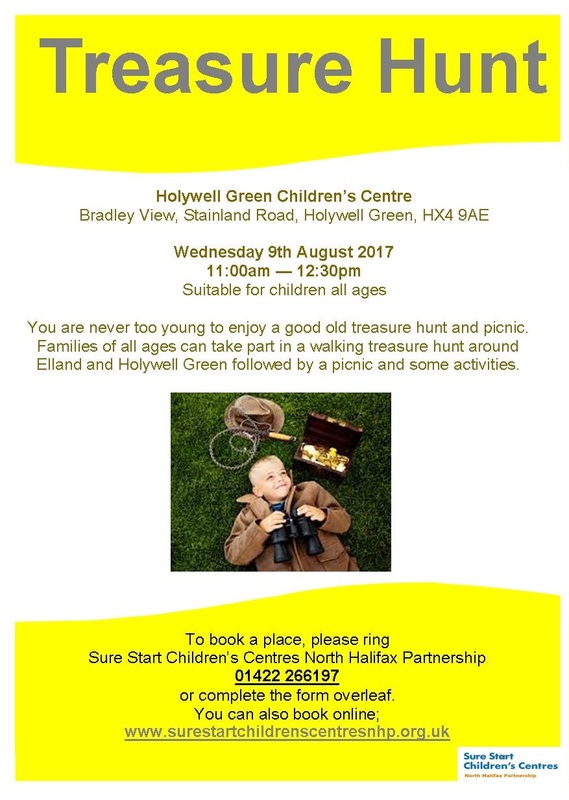 Families of all ages can take part in a walking treasure hunt around Elland and Holywell Green followed by a picnic and some activities. Meet at Holywell Green Children’s Centre, Bradley View, Stainland Road, Holywell Green, HX4 9AE on Wednesday 9th August 2017 at 11:00am aiming to finish the walk at 12:30pm. 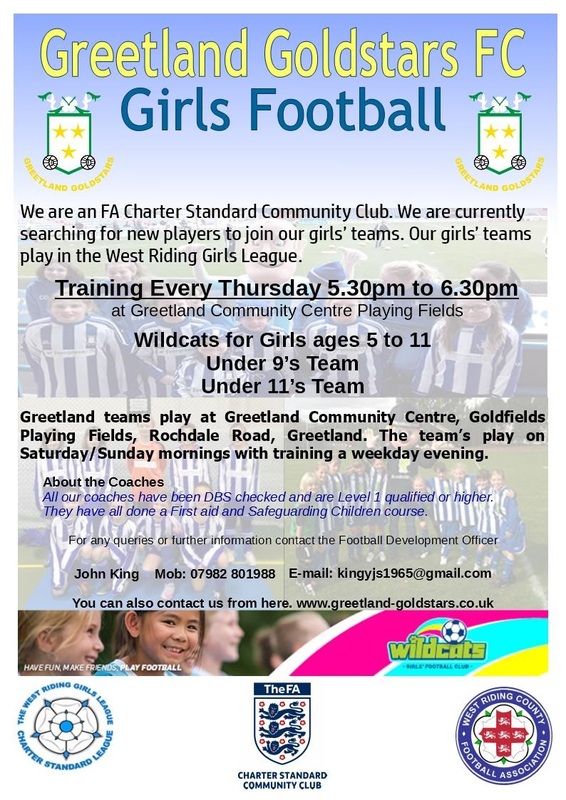 This entry was posted in Aug, Elland, Events, Get Involved / Have Your Say, Greetland & Stainland, Young People and tagged Get Involved, Holywell Green Children’s Centre.